Theme stays from 99 €! What's new at the CHM ? 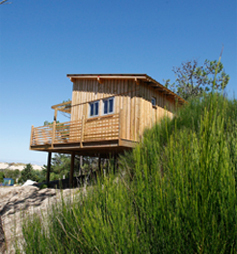 The CHM Montalivet naturist campsite is situated in France on the Atlantic Ocean coast. 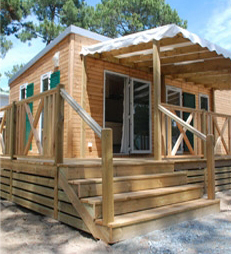 Set in Montalivet in the Médoc in the Gironde region, the CHM Monta naturist campsite is in the heart of a naturist domain with a 2 km long naturist beach. To discover naturism with your family, the CHM Monta is the right choice. The naturist campsite with 3000 pitches offers different types of accommodation, all of which are adapted the family-oriented naturist spirit. The CHM Monta naturist campsite has been in place for more than 60 years, and has always managed to win the loyalty of the naturists who are seeking authenticity. Moreover, each year, more and more families are seduced by the naturist experience. We are looking forward to welcoming you.